Maintaining a healthy balance in life can be tricky. It doesn’t take much to throw things out of whack and if not corrected the imbalance can reduce the quality of life and relationships we once had or desire. It is easy to let things begin to slide thinking we’ll get back on track but sometimes it’s easier said than done. New demands push healthy habits to the wayside and before we know it the time used to spend with God is cut in half, workouts are 2 times per week instead of 5, or you don’t have the time to relax with your friends or family like you used to. In essence, this one new demand of your life, whatever it is, has taken control and affected nearly every other area. I think this happens from time to time, things get out of alignment, but as we feel our way around, we usually discover a new equilibrium. Demands at work can change, family dynamics shift, or our health takes a turn for the worse. Many things can interrupt life’s delicate balance. In my life, I don’t think balance is about giving the same attention to all spheres. Instead, it is more about putting the spheres of life in the right order and assigning them the priorities that provide the quality of life I was hoping for. Apparently, living a Spirit-filled life is essential to Christians, but we can’t all live, eat, breathe and work 24/7 as a pastor thinking that this is what it means to put God first in our list of priorities. Personally, I think that when we spend time in prayer, read our bible, worship and spend time learning about God we’re off to a good start. Throughout the day when I am frustrated at work, I will say a quick little prayer in my head. When I am driving home from work and see God’s beauty around me I take the time to say, “thank you.” Living a God-centered life isn’t having our nose in the Bible or on our knees all day long it is a reflection of how we live our daily lives and where our faith is. I think when we are spiritually healthy it will be easier to bring the other spheres of into balance, making the relationship with God a top priority. What are you doing to keep your relationship with God sharp? 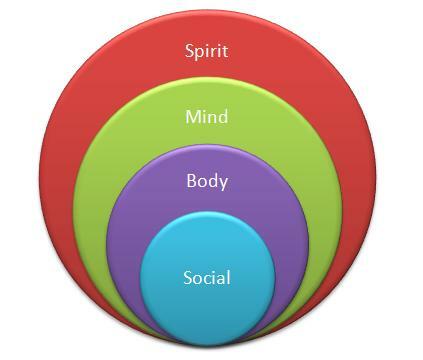 Other areas of life I think are important to balance are; mind, body and social aspects. I like to read, write, learn and practice photography from time to time in order to keep my mind sharp. Usually, I am trying to improve an area of my life, so I will read books on spirituality, self-improvement, marketing, SEO, relationships and occasionally a mystery novel. I usually write about much the same, and it helps the mind retain the information. It is also important to give your mind time to relax and catalog the day’s events. What are you doing to keep your mind sharp? Body is also a significant area of life that can greatly affect the quality of life. It is important to exercise and eat healthily. If you have ever watched Dr. Oz you probably already know that there are several body types each with its own diet. Learn what works best for you and incorporate a healthy diet into an exercise routine. Doing so provides you with a great mechanism to control stress, weight gain (loss) and enjoy many fun outdoor activities. What are you doing to keep your body strong? Lastly, there is the social aspect of life. For me, I am a total introvert, most social interaction I could do without. My wife, on the other hand, is a complete extrovert; she loves being out and about, doing things with friends and family but me I can only handle so much. I would imagine for many their social sphere would be larger than my own and it would help balance other areas. We all need fellowship and interaction with other human beings; the key is finding the right amount. God has created each of us unique, and it is important to find the right balance that works for you. 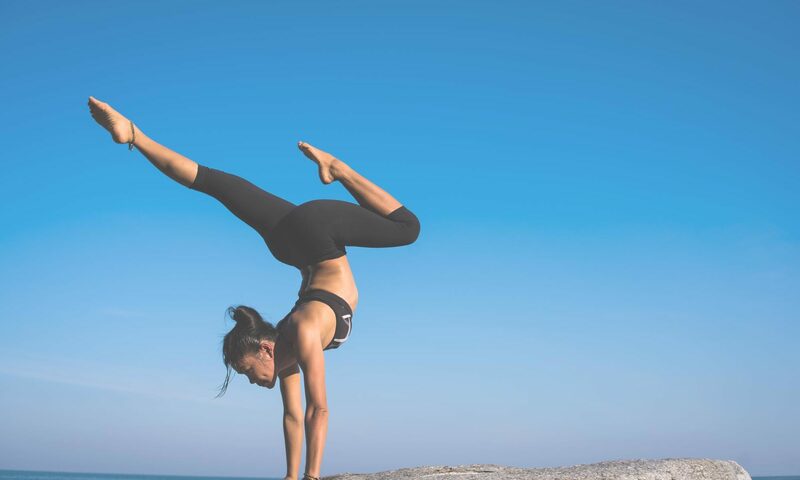 With the right balance, I think life can be so much more pleasurable – the pieces of the puzzle fit better, we have direction, relationship, and purpose. Relationships are strained when things aren’t in tune, and if you take the time to put first things first, it can change your life.